This beautiful moon necklace measures 1" at its longest point. 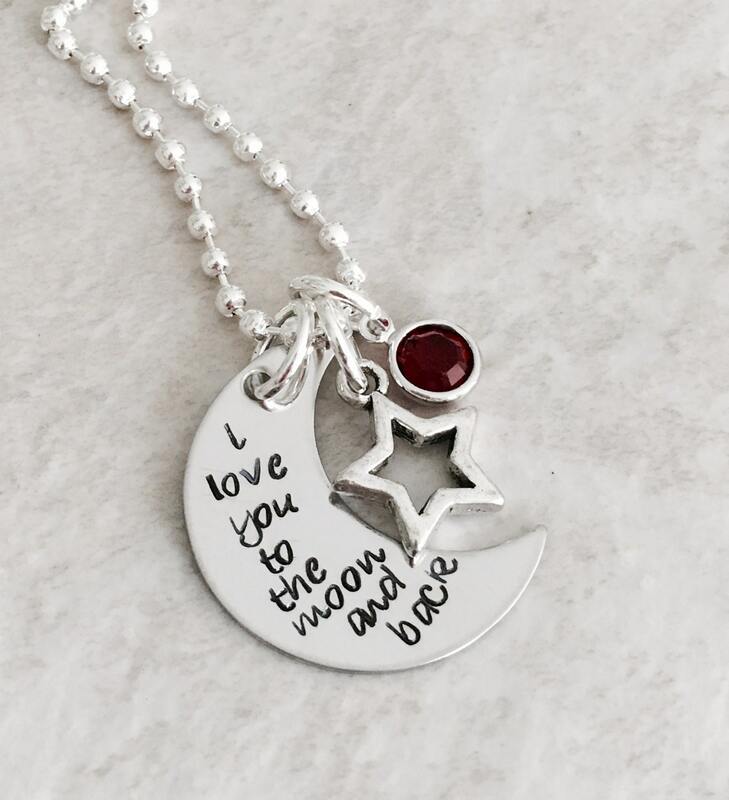 It reads, "I love you to the moon & back". Please note that the wording on every piece I make can be changed--within reason (keep in mind length, etc). 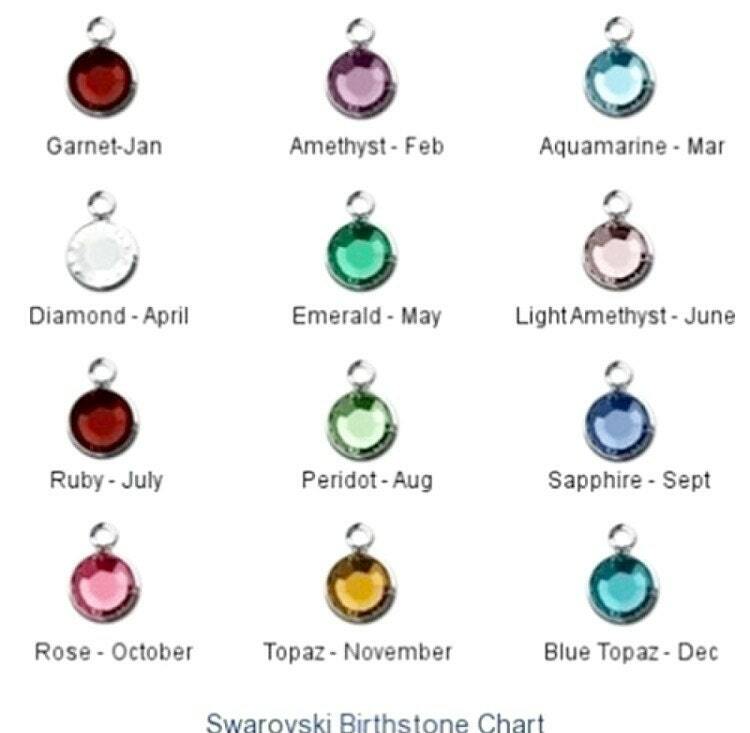 It includes a Swarovski birthstone in your choice of color (I have all birthstones as well as freshwater pearls). 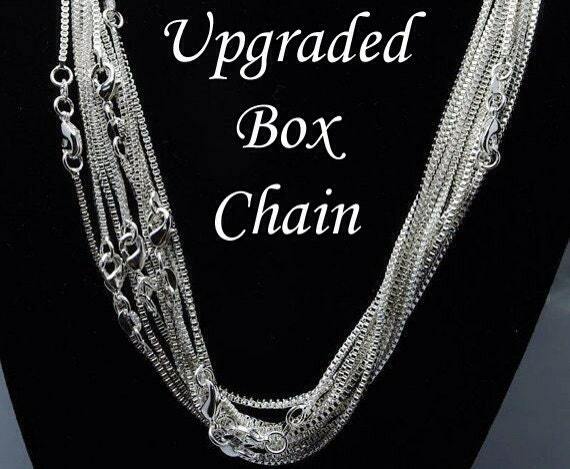 Please use the drop down menu provided to select the type of chain you would like with your necklace, as well as Crystal color. 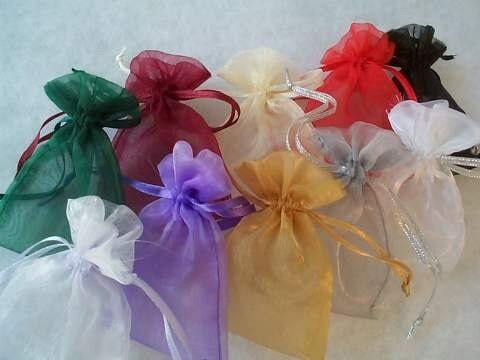 Please use the links below to add a name/initial charm, additional crystal, decorative charms, gift boxes, etc.